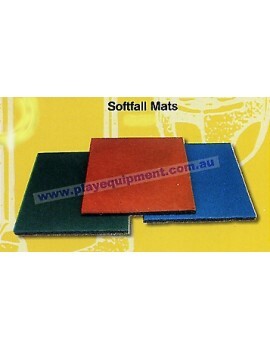 Quality-Warranty-Best Price 1 BAG (2 Pcs)...soft fall rubber matting. Safe rated fall height of 1..
Quality-Warranty-Best Price 1 PACK (2 Pcs)..soft fall rubber matting. Safe rated fall height of 1..